Maria Semashko and Ksenia Bureiko, Master’s students at the High-Performance Computing Department, took part in a two-week internship — they visited ITMO’s Rep Office in Brussels, Belgium and several universities in European countries where they talked about ITMO’s Summer Schools. 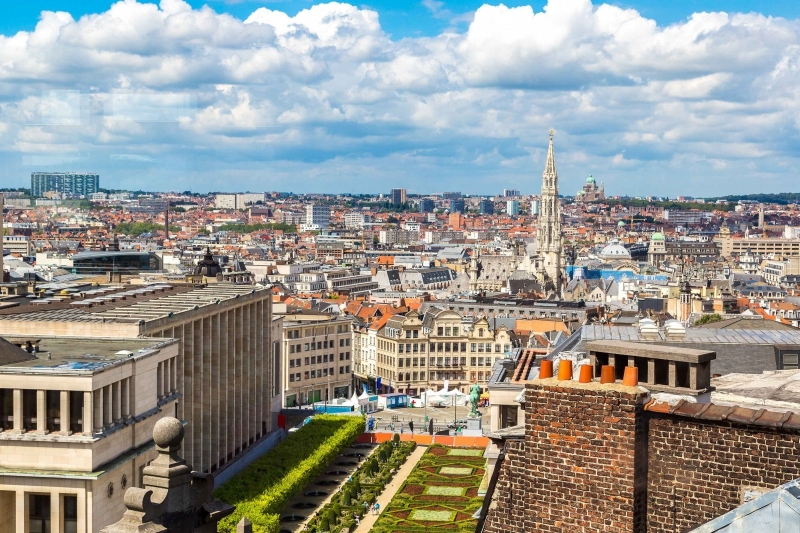 Many European universities have its representative offices in Brussels. Here, in the capital of the European Union, there are such organizations as Horizon-2020, Erasmus+ and other projects aiming at supporting science and education. Each rep office has several employees who are responsible for preparing documents for grants and internships. Maria Sigutina, head of ITMO’s Rep Office, who is in charge of these activities, supervised Maria’s and Ksenia’s activities. "ITMO's Rep Office assists its staff in looking for partners for joint research and educational projects. It organizes consortiums and applications to Erasmus+ and Horizon-2020. Taking part in the academic mobility program Erasmus+ our students can study in several dozen European universities," notes Ksenia Bureiko. To take part in the internship Ksenia and Maria won a competition — first of all they had to write a motivation letter and present their CVs. Those who met the requirements had an interview at ITMO’s International Educational Programs Department. According to the participants, the main goal of the internship was to present ITMO’s short-term programs to international students. Ksenia and Maria also took part in the activities of ITMO’s Rep Office. 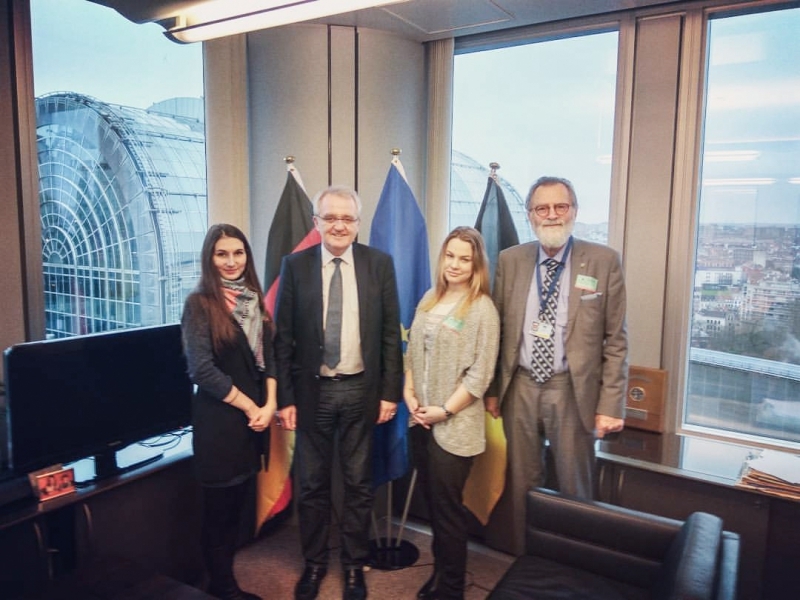 They visited a meeting of members of rep offices of various European universities — they usually meet once a month to discuss new educational projects and grants. ITMO’s Master’s students visited the Vrije Universiteit Brussel (VUB) where they met with members of the Brussels Photonics Team (B-Phot) to discuss educational and research projects in photonics. Then they presented ITMO’s IT schools and its game accelerator GameCore at the Université Libre de Bruxelles (ULB). "The students were really interested in these programs, as their fields correlate with IT and programming. Every time we made a presentation we took into account the backgrounds of students," said Ksenia Bureiko. ITMO’s representatives also visited Liege and Ghent where they shared about the programs of the university for international students and participated in discussions related to the rights of students who study abroad. 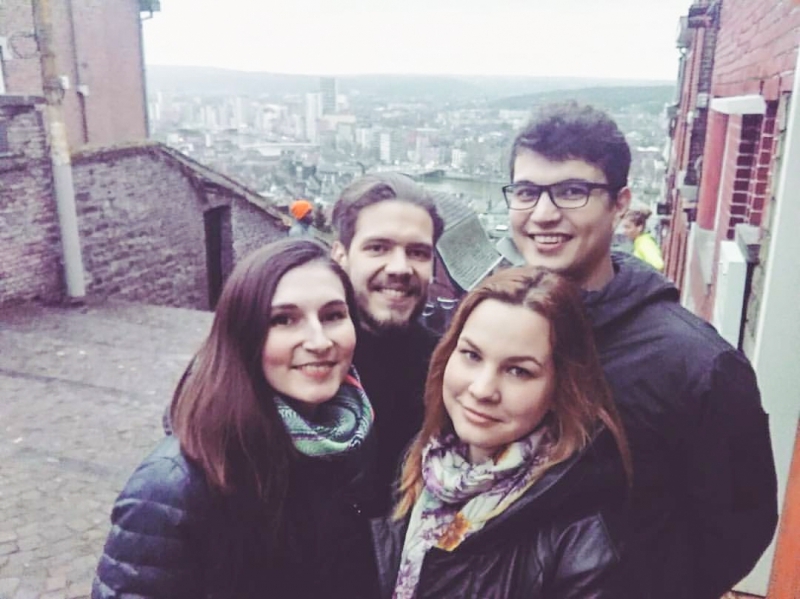 "In Liege we met a girl who speaks Russian. She plans to apply for participation in the Russian language & culture school, which is a wonderful opportunity to visit St. Petersburg and learn many interesting things. She was attracted by many excursions included in the program of the school," says Maria Semashko. Apart from Belgium the students also visited France and the Netherlands. They shared about ITMO’s educational projects and discussed opportunities for academic mobility with representatives of ParisTech University and University of Amsterdam. Their internship also included visiting the European Parliament and the European Commission. During the meeting they got acquainted with Dr. Kurt Gaissert, advisor to the EC in Stuttgart, Rainer Wieland, Vice-President of the Parliament and other officials. "We were very happy that such high-ranked people found time to meet with students," commented Maria Semashko.